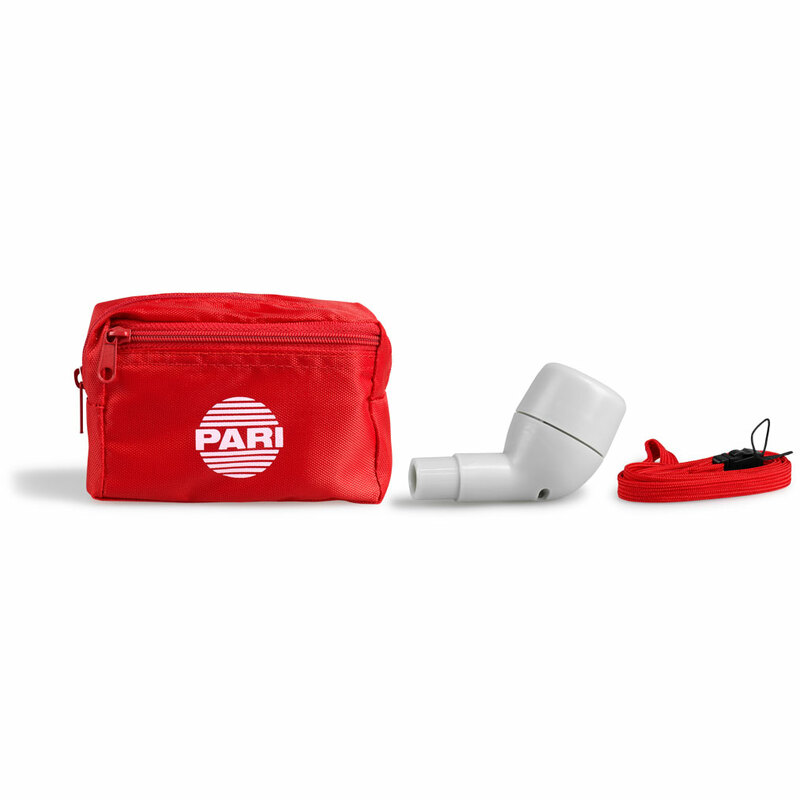 The PARI PEP Systems can also be used in addition to medical treatment to alleviate your symptoms, such as coughing or shortness of breath, in a physiological manner. Mobilises secretions and simplifies expectoration. Stabilisation of the airways by individually adjustable exhalation resistance: counteracts bronchial collapse. Pressure gauge for adjusting exhalation resistance and for monitoring during PEP therapy (PARI PEP System II). Can also be used in physical therapy without a nebuliser. 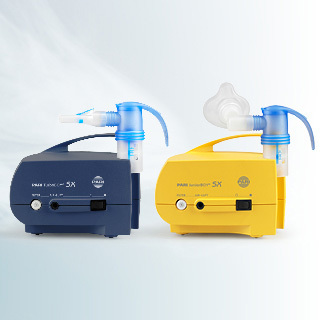 PARI LC PLUS, PARI LC STAR and PARI LL Nebulisers, without pressure gauge. 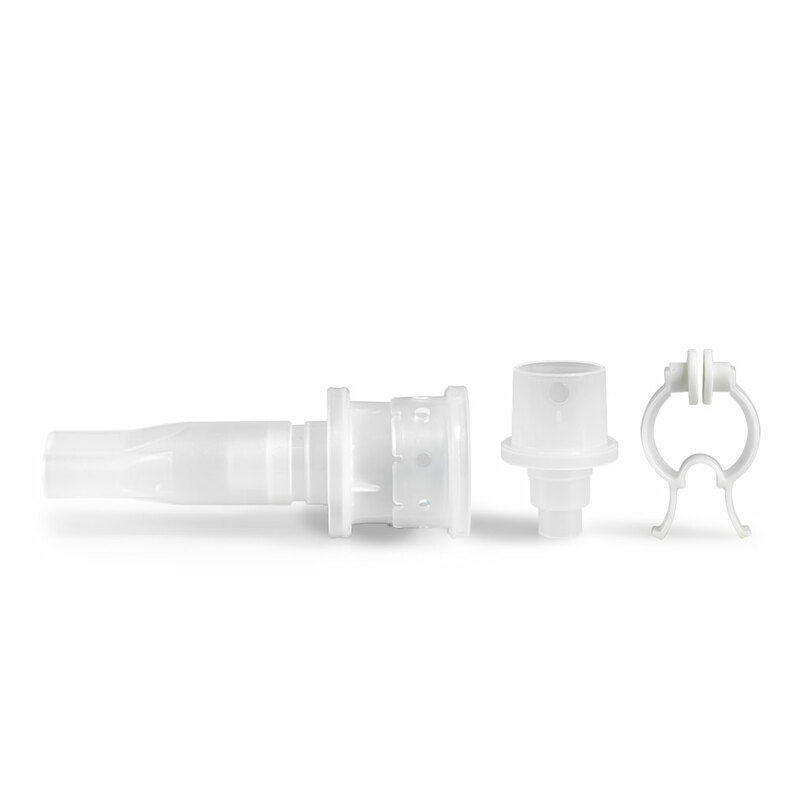 Cannot be combined with Nebulisers in the PARI LC SPRINT family. PARI LC PLUS, PARI LC STAR and PARI LL Nebulisers, with pressure gauge and 3 hose adapters. 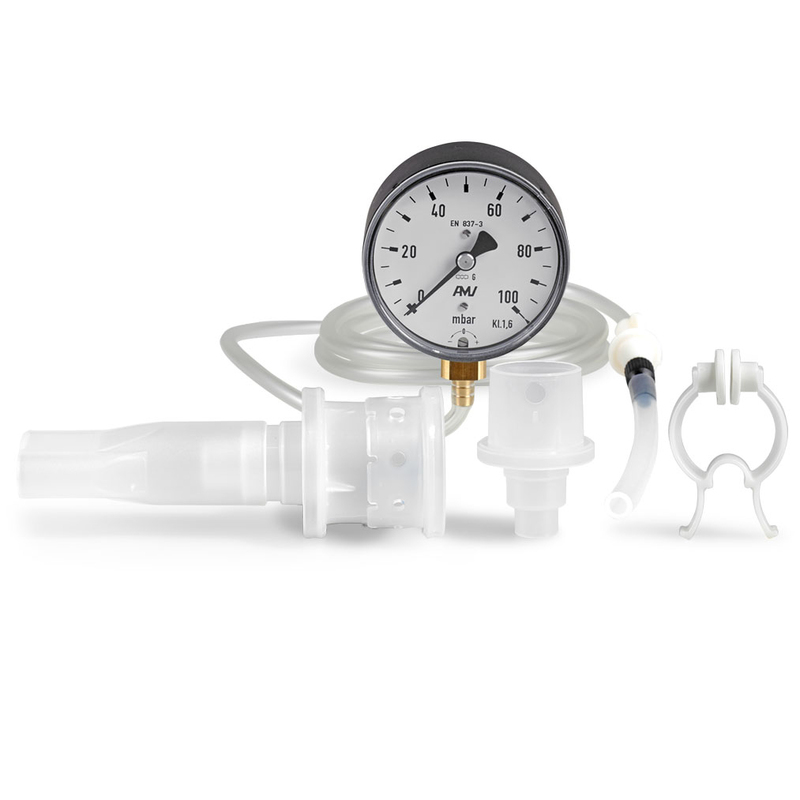 The PARI PEP System II is also equipped with a pressure gauge for adjusting exhalation resistance and for monitoring during PEP therapy. 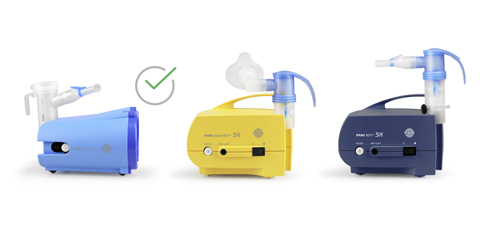 PARI LC SPRINT family, PARI LC PLUS and PARI LL Nebulisers. Cannot be combined with the PARI LC SPRINT BABY Nebuliser, PARI BABY Nebulizer and PARI TIA Nebulizer S.
Efficiently loosens bronchial mucus and strengthens the airways. 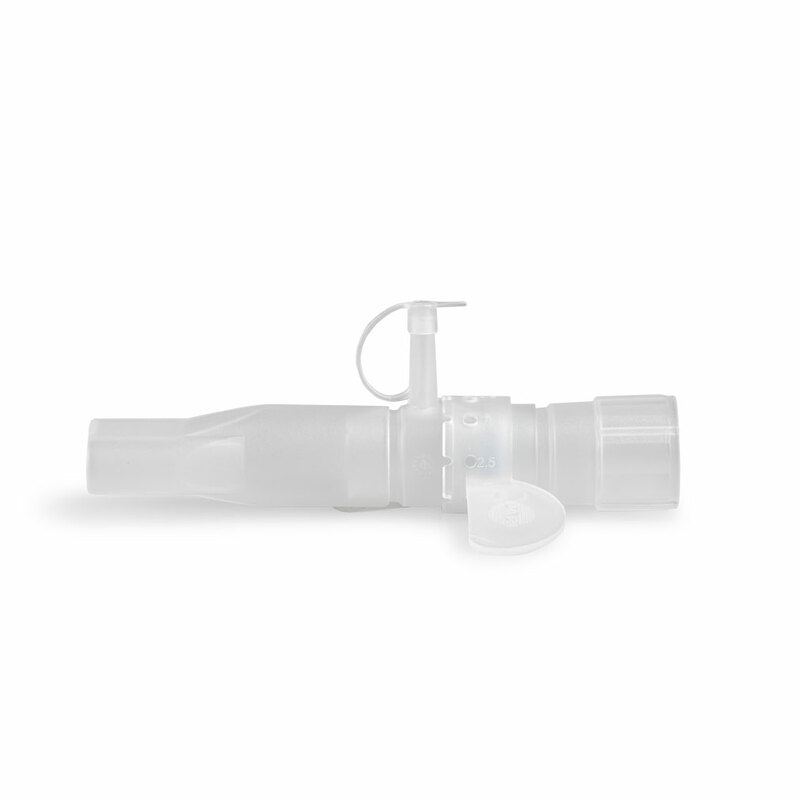 The PARI O-PEP is the breathing therapy device for effectively loosening mucus and with the oval mouthpiece it can be conveniently used even with repeated use during the day. Replacement parts: You can get all replacement parts from our respective local PARI representatives. Tested and proven in many clinical trials. Many patients underestimate the role they themselves play in their therapy. There are actually many ways you can actively counteract your health deteriorating. In addition to taking your medication regularly, breathing techniques, for example, are also part of the treatment.